Cheaper Car Hire in Chonburi | Compare SUV, MPV & Minivan rental with delivery service. 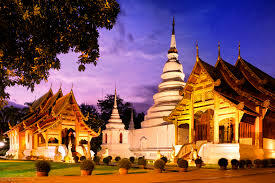 Compare and book car hire from our Thai car rental partners, that include Budget, Hertz, Sixt and Thai Rent A Car. Some of the many cars on offer include, the Toyota Pickup double cab and single cab, the Toyota Fortuner, the Nissan March Eco-car. Our customers get a current model car, presented in first class condition, because we only deal with the best car rental companies in Chonburi. 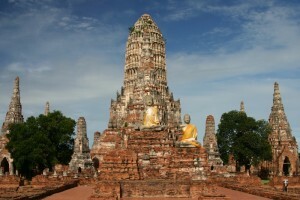 All our car hire prices include First Class Insurance which, in Thailand, means fully comprehensive insurance. Budget, Hertz and Sixt offer a great zero excess package, whilst Thai Rentals excess is a small THB4,000, which can be reduced to zero by paying THB200/day extra, plus tax. Our discounted Chonburi vehicles can be delivered to condo or hotel. Book early for vehicles in Pattaya, when wanted at Xmas, New Year & Songkran. Great deals to be had here, on Chonburi SUV and MPVs. Need an MPV vehicle like the Toyota Wish, which will seat six, but leave little space for luggage. If need luggage space you need to book the larger Toyota Hiace. seats up to twelve people. We also offer luxury cars, like the Honda Camry and Toyota Accord. These are full size and will seat 5 in comfort. We also have 4x4's with diesel engines, which help make saving on fuel charges, although fuel is relatively cheap in Thailand. 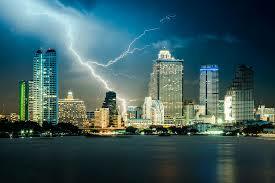 Vehicles can be delivered throughout Chonburi province, from the car hire depots in Pattaya. 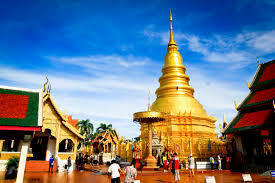 if need to do a one way to say the north of Thailand, then Budget usually provide the widest choice. Chaophraya Surasak, Ban Suan, Sattahip, Si Racha, Nong Prue, Laem Chabang and the town of Chon Buri itself. Extra delivery fees will apply. The hire car also needs to be delivered during the normal office hours. 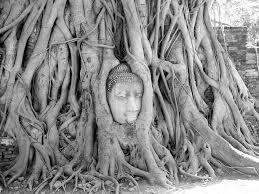 If off to somewhere else in Thailand, then pre-book you car rental here for maybe Hat Yai or Udon Thani.